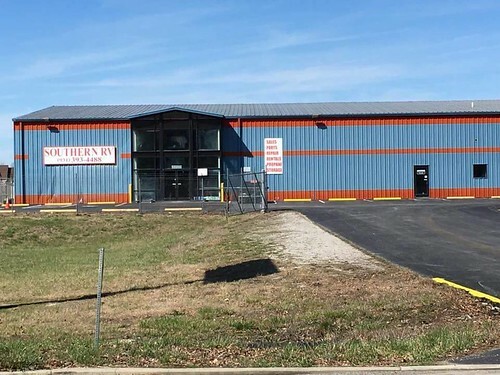 Southern RV Center, located in Manchester, Tennessee, is one of the leading and most experienced RV service centers in Middle Tennessee. We specialize in all types of service and repairs. Major to minor, we can get you back on the road quickly and professionally. We also specialize in any type of insurance repair. We now proudly offer covered and uncovered storage! We also offer make-ready and maintenance services. Give us a call or stop by today and let us know what we can do for you.